Catch up on the biggest stories in Moorestown this week. 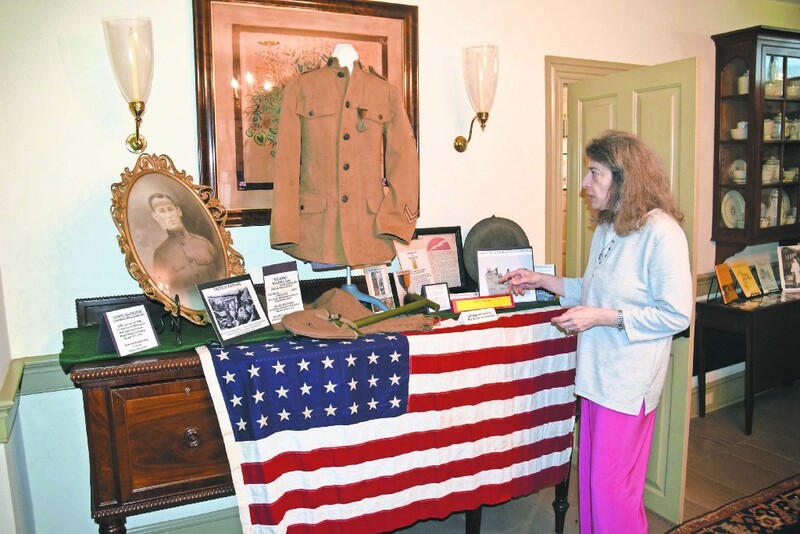 The “Moorestown During World War One” exhibit will open up to the public at Smith-Cadbury Mansion on April 15. 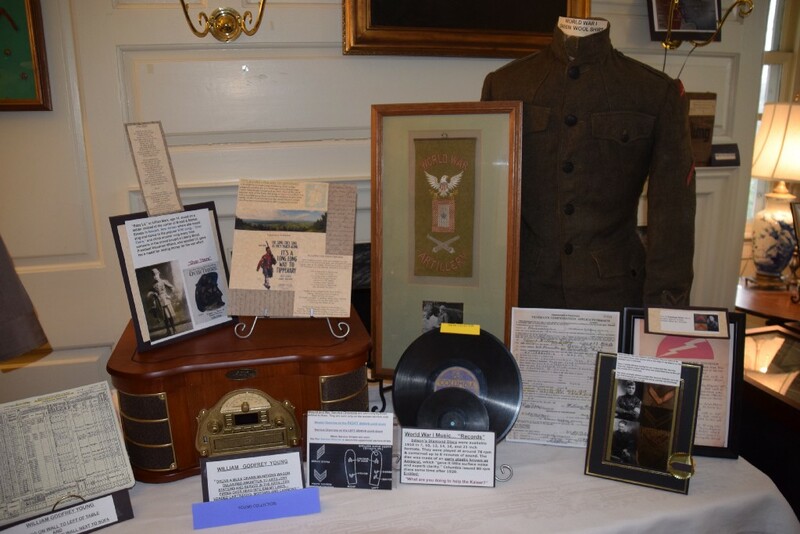 The Historical Society of Moorestown compiled the exhibit from Moorestown residents’ memorabilia and documents related to World War I in Moorestown. The MHS softball team is looking to take the team far this season, and a Moorestown art teacher is teaching her students how to be good caretakers of the earth. Catch up on everything from the past week in the Weekly Roundup. Two Republicans and two Democrats have filed to run this fall for two seats on Town Council. Republicans Jamie Boren and Manuel Delgado, and Democrats Nicole Gillespie and Brian Donnelly are vying to fill those seats come November. The general election will take place Tuesday, Nov. 6, while the primary will take place on Tuesday, June 5, with the polls open from 6 a.m. to 8 p.m. “The race for council is uncontested this year (in the primary),” said Township Clerk Patricia Hunt. “Meaning, all candidates for council will be placed on the November ballot. There will be two winners elected from the four runners.” The candidates elected to these seats will serve a four-year term, Hunt said. For more than four decades, Moorestownians have taken a walk. The annual CROP Walk raises money to fight hunger both nationally and internationally through Church World Service. 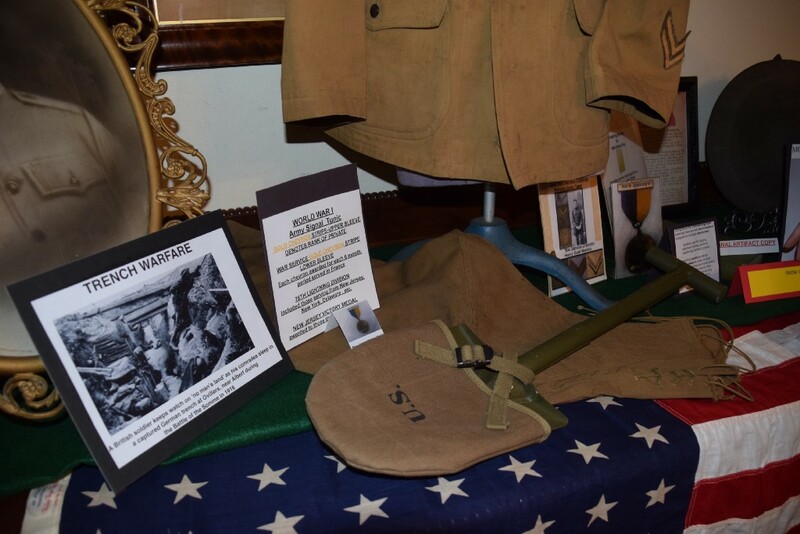 Mae Trebing, Moorestown’s CROP Walk coordinator, said their goal is to encourage the Moorestown community to spend all of April raising money, so when they walk on May 6, they do so having met their goal of $20,000. CROP hunger walks are community events that raise money through per-mile pledges. Each year, the Daughters of the American Revolution present the Women in American History award to a woman who is making a difference in their community and who serves as an example through her contributions in the areas of education, religion, social, scientific or cultural innovation. 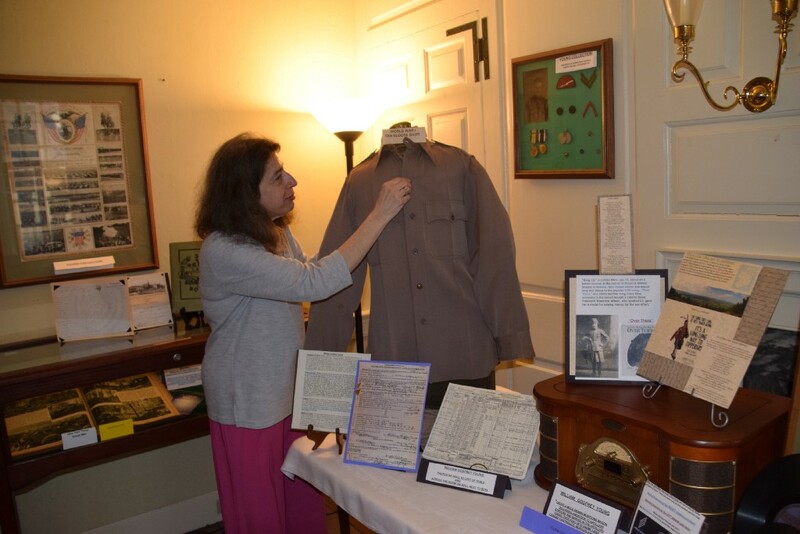 This April, the Moorestown chapter of the DAR is recognizing Angela Gonzalez with this honor. “Through the nonprofit agency she founded, Servicios Latinos works to break down barriers in education, employment, housing, transportation, health, immigration and other services,” said Kellianne Mayer, treasurer of the Moorestown chapter of the DAR. This Earth Day, Saint Matthew Lutheran Church is offering a sanctuary for wildlife to thrive in the form of a children’s pollinator garden on its grounds. The goal is twofold: to provide a new home for pollinators and to inspire the community to follow suit and create pollinator sanctuaries of their own. On Sunday, April 22, the church will unveil the garden in a dedication ceremony. Representatives from local environmental and service-oriented groups are invited to attend, and the garden will be registered with the “Million Pollinator Challenge,” a national movement to inspire and track pollinator gardens around the country.